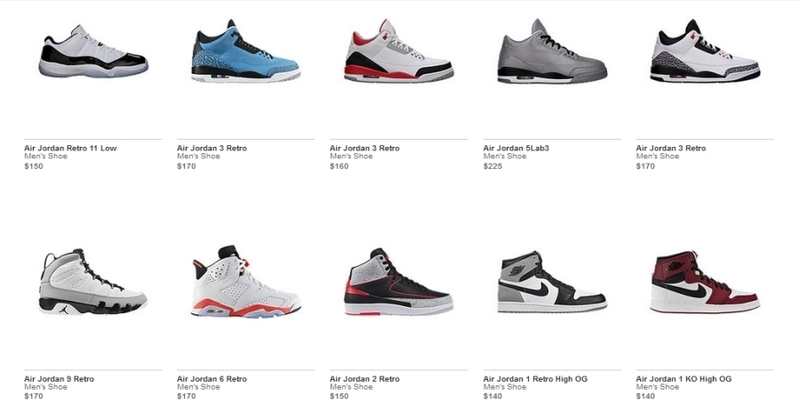 Nike launched another large restock yesterday. 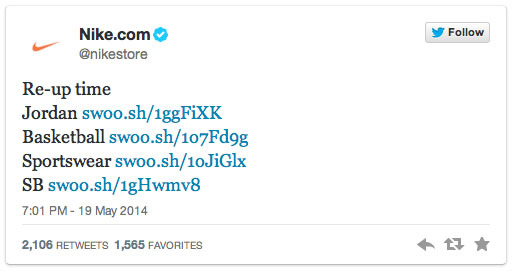 Restocks are nothing new at this point. Over the past two years, we've seen them grow not only in frequency, but in the volume of shoes available. What used to be an occasional relaunch of a handful of models has become practically monthly re-releases of seemingly every major launch of the past year. So while yesterday's restock may have come without warning, it shouldn't have been a surprise, because that's just how things are in today's sneaker world. We've analyzed the pros and cons of restocks in the past, noting that there are both positives and negatives to the practice. Sure, it can hurt the resale value of shoes, but it also presents additional opportunities for those who missed out initially. The method of restocking has changed so much in recent months, however, that it's a topic worth revisiting. It's no longer a matter of some key shoes being restocked once. 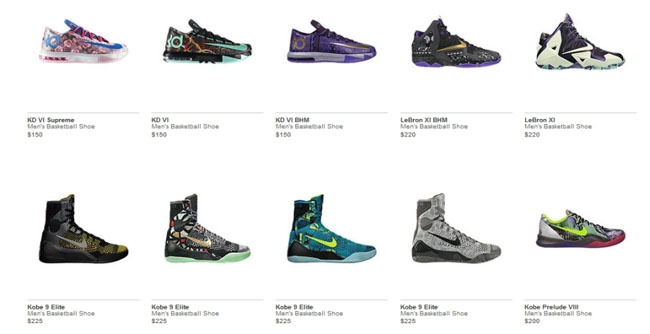 Now it's practically every shoe being restocked multiple times. And this new strategy, if maintained, presents some interesting issues that once again can be looked at from both positive and negative lights. But does there come a point where restocks are so frequent and so expected that it effects the initial lauch of a shoe? If you know the next LeBron release will be available again in a month, and then the month after that, and probably one more time, is there much incentive to get it that first time? And after the initial excitement has worn off, will you really want it enough to pick it up that second or third opportunity? The point is that with these more and more frequent restocks, the supply and demand model is changing in ways that we haven't seen play out yet. And while the short term positives and negatives are similar to the earlier, less frequent restocks, this more consistent strategy risks flooding the market to the point where demand could substantially diminish.